Kaspersky: This week, Kaspersky Lab filed an appeal in federal court challenging the U.S. Department of Homeland Security’s (“DHS”) Binding Operational Directive 17-01, which requires federal agencies and departments to remove the company’s products from federal information and federal information systems. The company did not undertake this action lightly, but maintains that DHS failed to provide Kaspersky Lab with adequate due process and relied primarily on subjective, non-technical public sources like uncorroborated and often anonymously sourced media reports and rumors in issuing and finalizing the Directive. DHS has harmed Kaspersky Lab’s reputation and its commercial operations without any evidence of wrongdoing by the company. 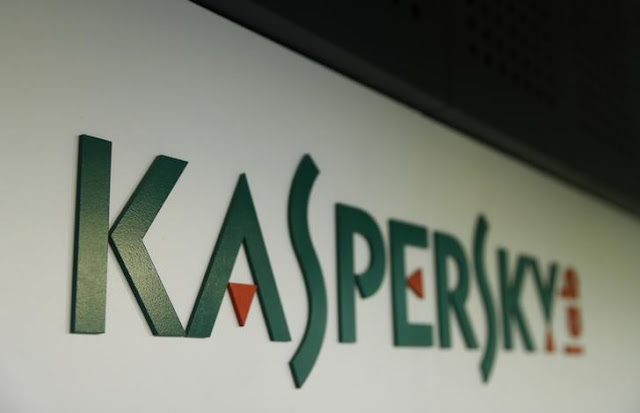 Therefore, it is in Kaspersky Lab’s interest to defend itself in this matter.